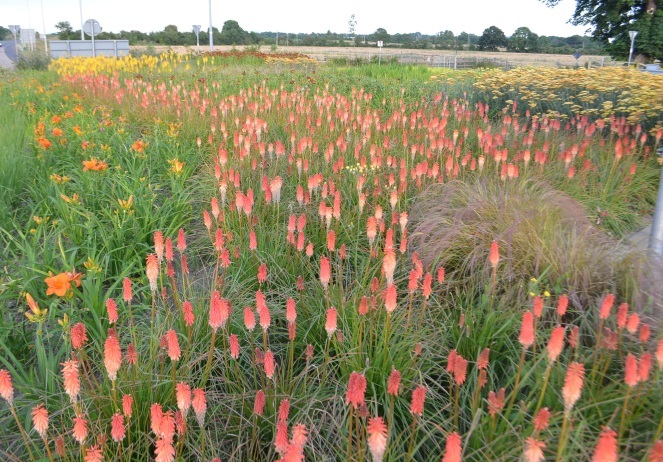 Our new sustainable Roundabout at Hebron is currently looking magnificent. 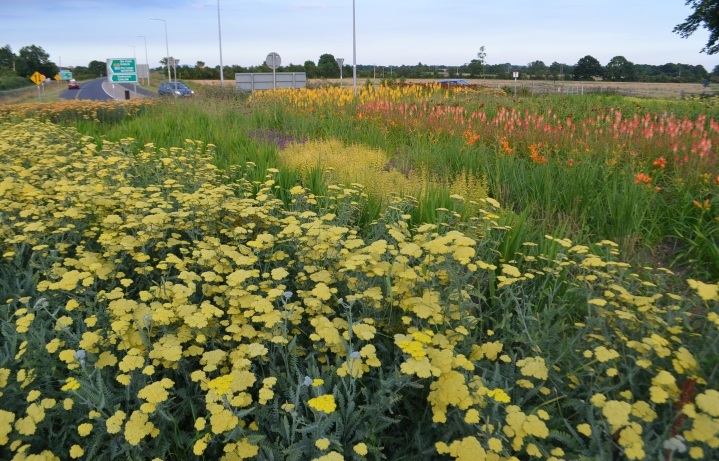 The plants and flowers create waves of colour which welcome visitors to our city when driving from the Motorway. 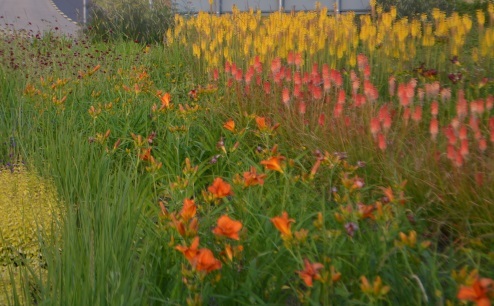 This entry was posted in Kilkenny City, Landscape, Sustainability and tagged Flowers, hebron, roundabout, sustainable by KKB. Bookmark the permalink.